The Pearl Izumi P.R.O. 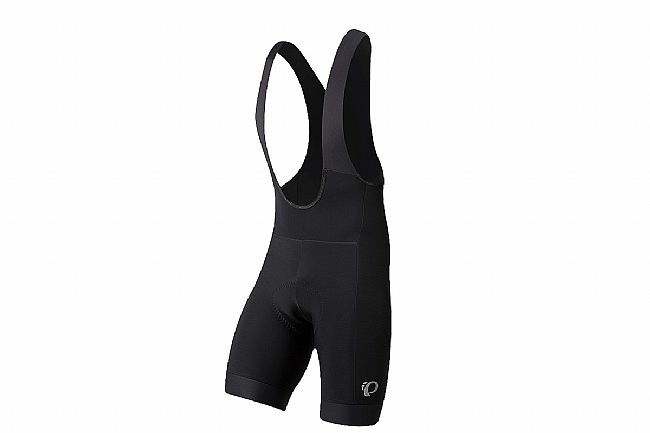 Escape Thermal Bib Short goes well with knee or leg warmers for cold starts and then warming temperatures. They’re made with brushed-fleece Thermal fabric, finished with PI Dry™ technology to keep passing showers from soaking through and ruining an otherwise perfect ride. Support comes from Pearl Izumi’s top-tier P.R.O. 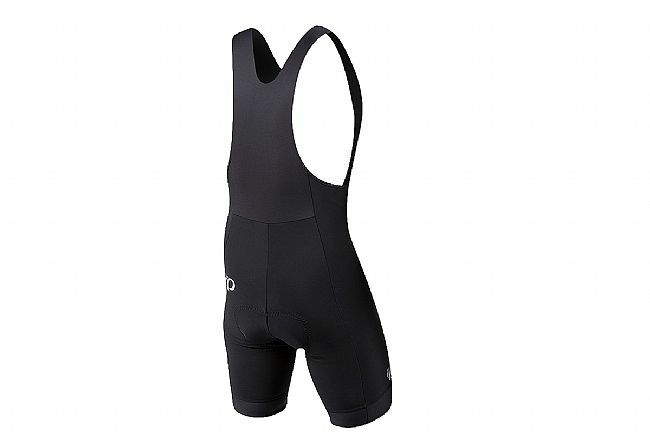 Escape 1:1™ chamois with a seamless, floating topsheet and multi-density padding for endless ride comfort, and this short stays in place with lightweight bib straps and leg openings finished with raw edge construction, for a seamless transition between flesh and fabric..